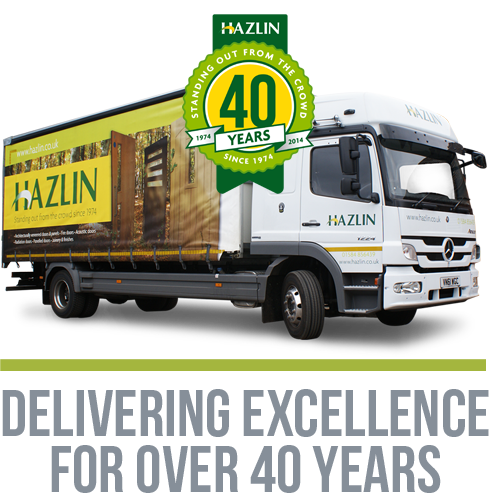 Certifications – Hazlin of Ludlow Ltd.
– BM TRADA checks that doors have appropriate test or assessment data from UKAS (NAMAS) accredited laboratories to support the manufacturer’s claimed range of leaf sizes and configurations. – The manufacturer must demonstrate to BM TRADA that his product is manufactured under strictly controlled conditions to the same high standard day after day, week after week. This is usually achieved through a quality system complying with the requirements of BS EN ISO 9002. This demands that all aspects of the manufacturing process, from receipt of raw materials to the distribution of the finished products, are checked and fully documented. 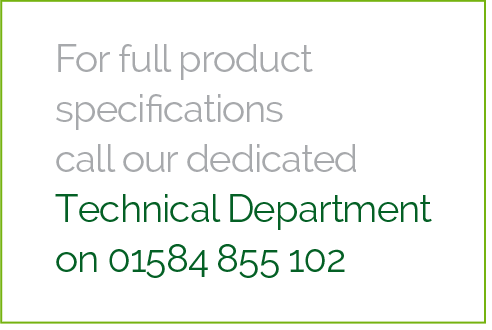 – Scheme members are subject to regular factory audits which are always conducted by experts from within the timber industry; BM TRADA has more than twenty years experience in this market, more than any other certification body in the UK . – The long-term effectiveness of the quality management system is tested periodically by taking doors from standard production and subjecting them to audit fire testing by an independent UKAS accredited fire test laboratory. Many products are audit tested yearly, as a minimum members must test 2 products every 3 years. Only by continuing to satisfy these criteria can fire door manufacturers obtain and maintain Q-Mark certification, your assurance of quality. Why insist on the BM TRADA Q-Mark? As members of the Q-Mark Scheme we are also subject to ongoing checks on production and performance through regular audit tests and inspections. Q-Mark fire doors are clearly marked as such by small plastic plugs in the door leaf and/or frame, these include member details and scope of certification for verification purposes during specification, installation or at a later stage in their service life. They are only available to full members of the BM TRADA Q-Mark schemes. The plugs follow a simple colour coding system.